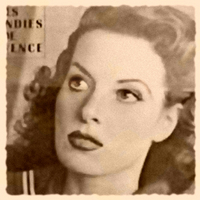 Maureen O'Hara . . Images in the Classic Movies club tagged: classic film classic movie actress maureen o'hara redhead. This Classic Movies icon contains portrait, headshot, and closeup. There might also be newspaper, paper, magazine, tabloid, and rag.